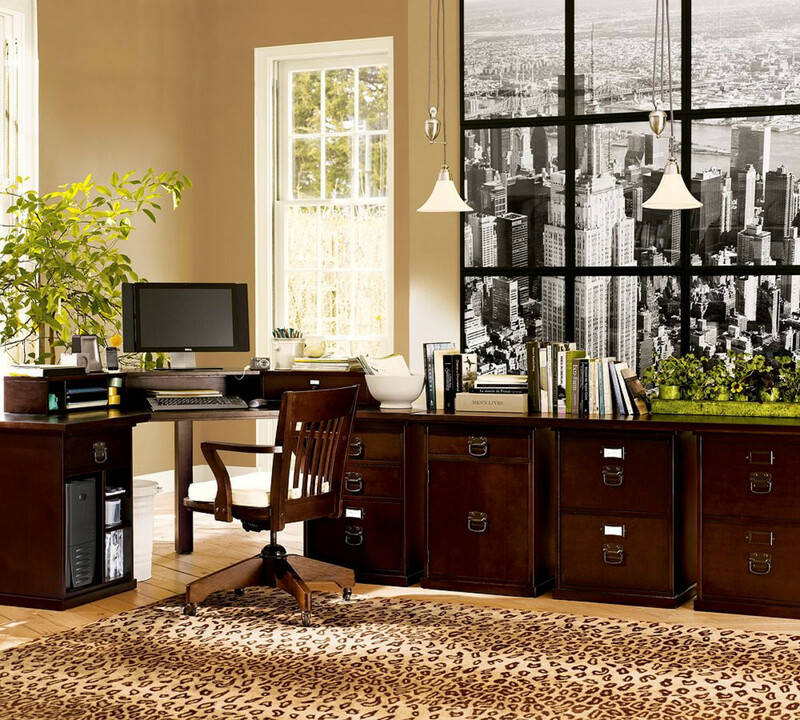 Another way to improve visual of your office room or home office room is going for decorative file cabinets which can perfectly offer both practical and aesthetic functions. 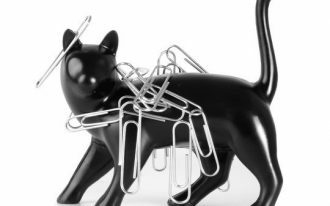 They are very practical by keeping your office neat and tidy from messy files making it a lot easier for you to find the file you looking for anytime you need them. 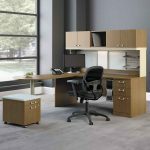 In addition to that decorative file cabinets which are available in various styles, designs, materials and colors will definitely increasing your office visual look. 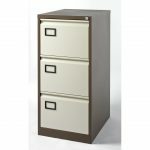 Wooden decorative file cabinets will fully support traditional and classic office room styles meanwhile those made from metal are suitable for modern office room. 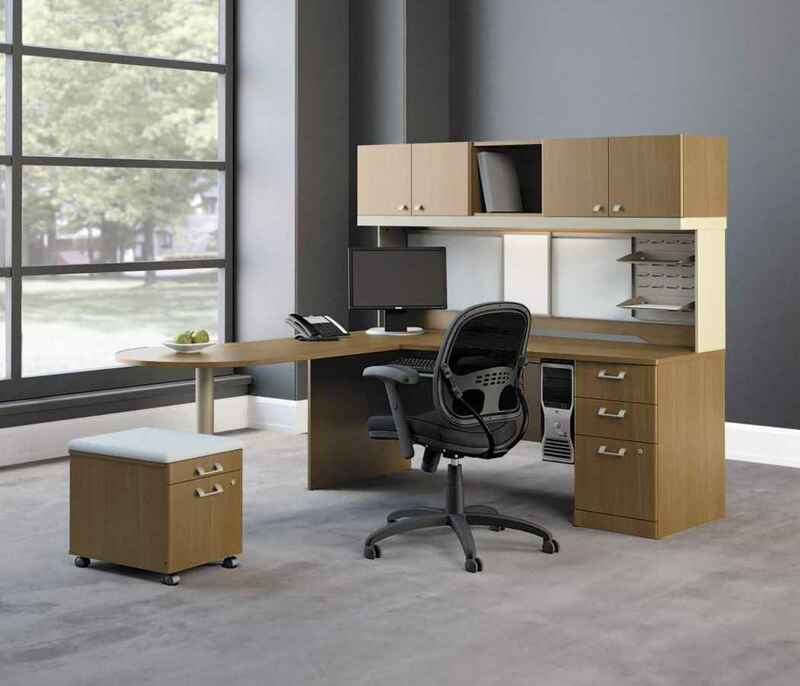 For sleek and clean working room appearance you can go for plain and soft natural color decorative file cabinets. 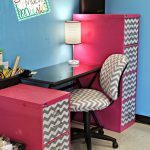 If you want to enhance cheerful and energetic vibes to keep your productivity high, colorful and unique motive and design decorative file cabinets can be best options. 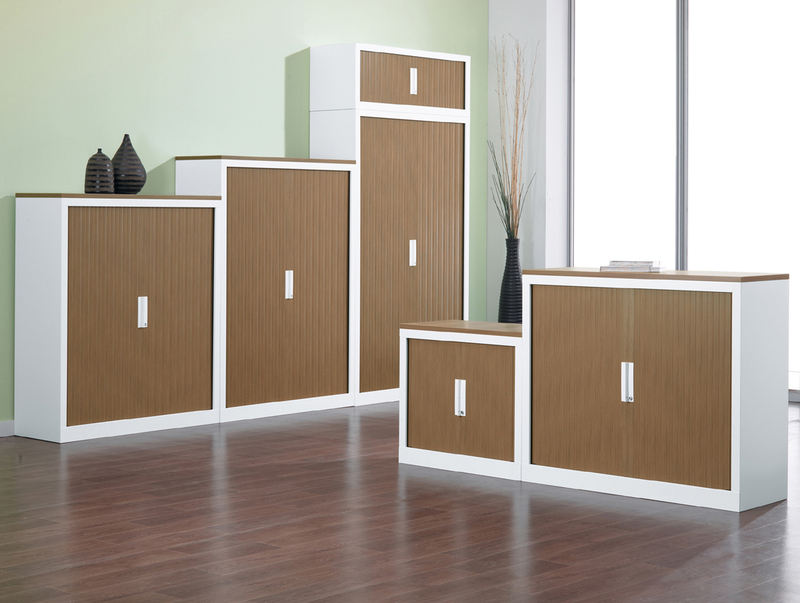 Decorative file cabinets will be also useful for small office room. 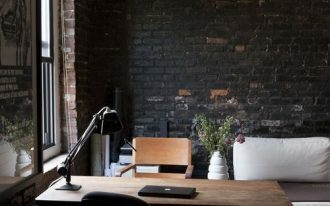 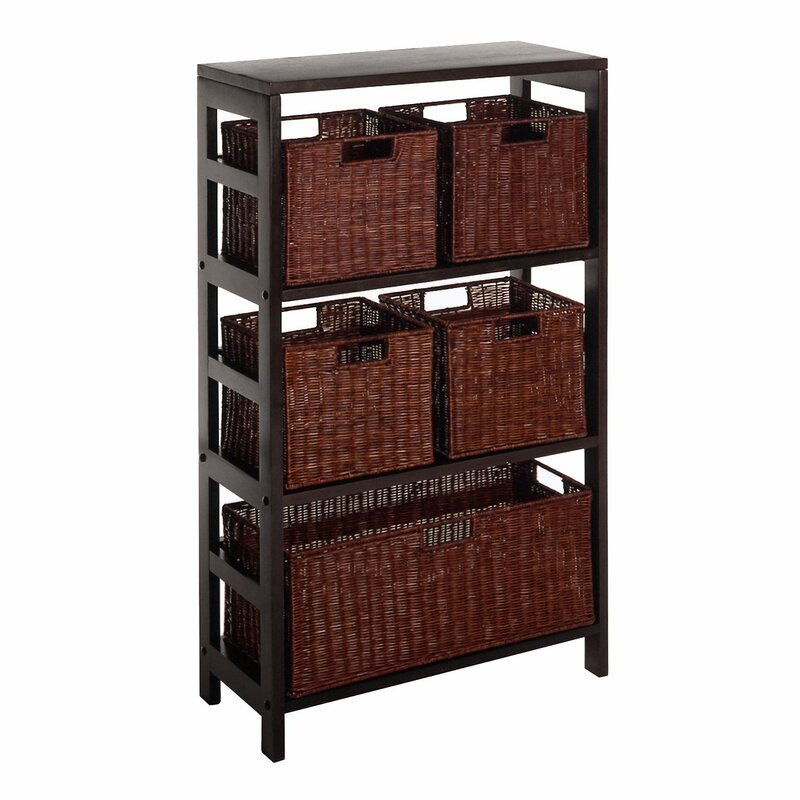 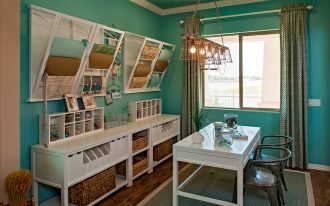 By organizing your pile of files you will have more space for other stuffs and furniture. 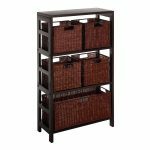 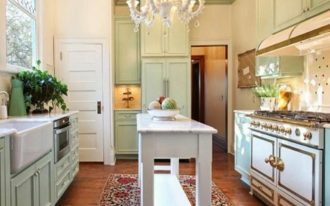 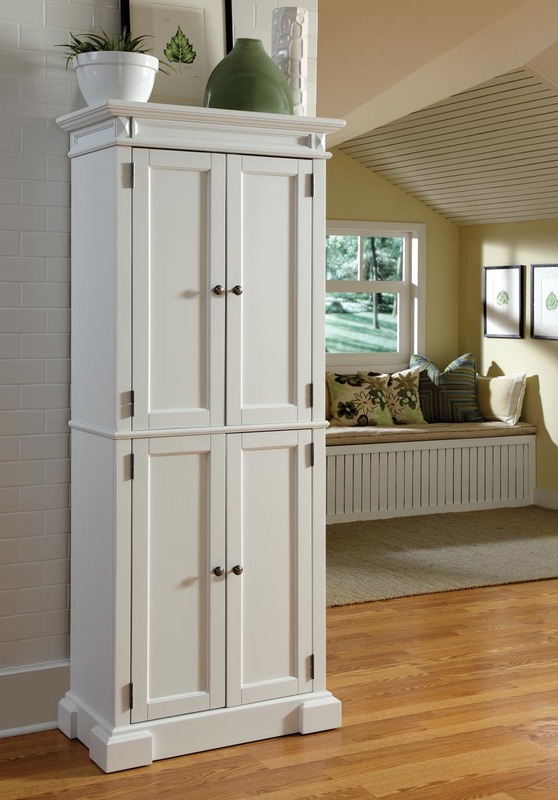 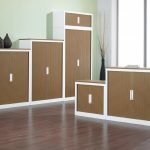 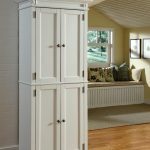 If you cannot manage to get brand new file cabinets you can actually transform your old file cabinets into beautiful and stylish decorative file cabinets. 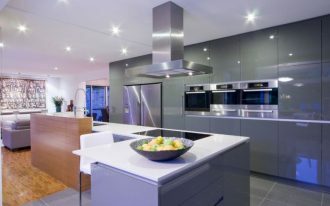 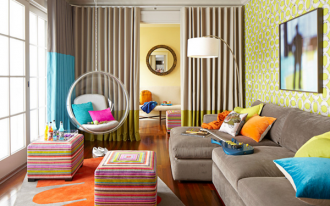 You can give them wallpaper touch or simply brush colored them for new atmosphere. 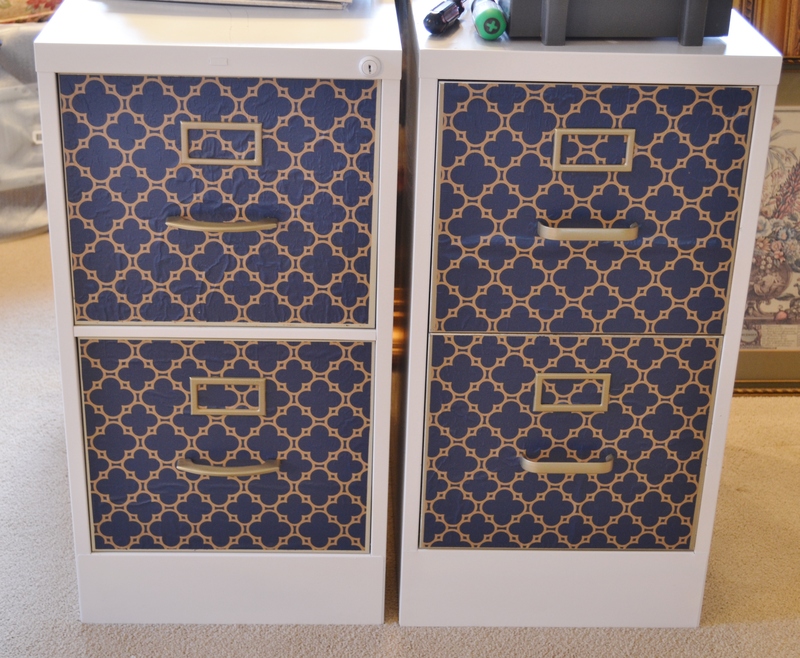 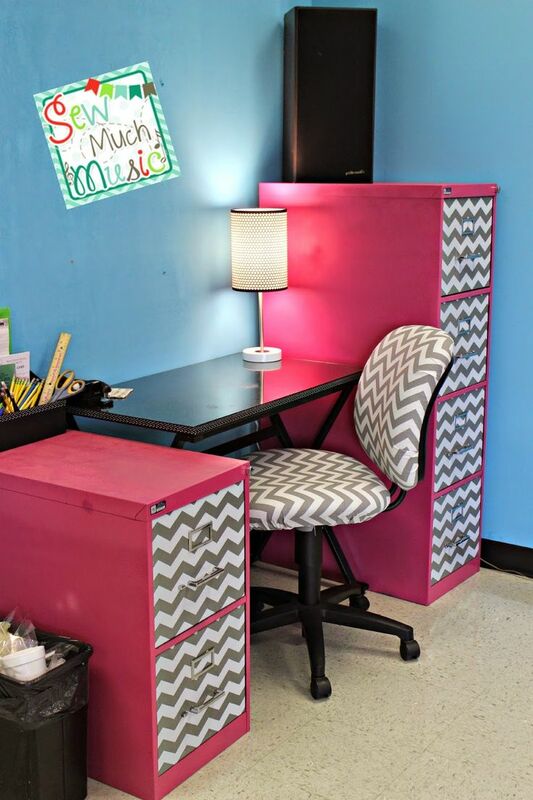 You can easily find DIY projects in how to enhance visual of your old boring file cabinets. 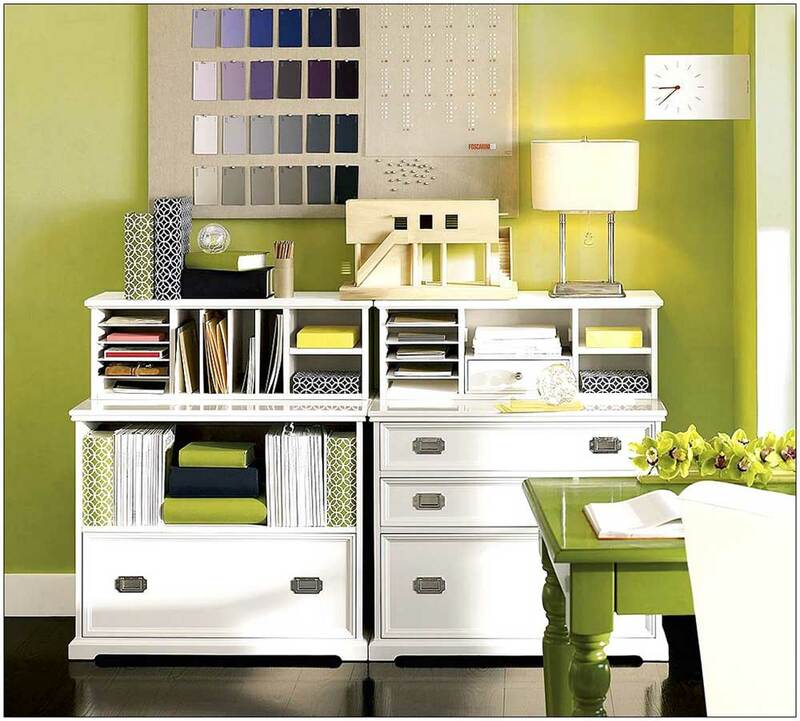 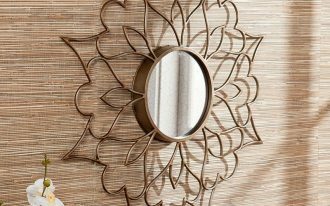 There are a lot of small stuffs around you that can be used to make decoration on your file cabinets. 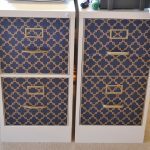 Even scrapbook papers will be able to beautify your plain file cabinets making them look like coming out of expensive show room.